The Peabody Project’s present priority is to complete the physical product. 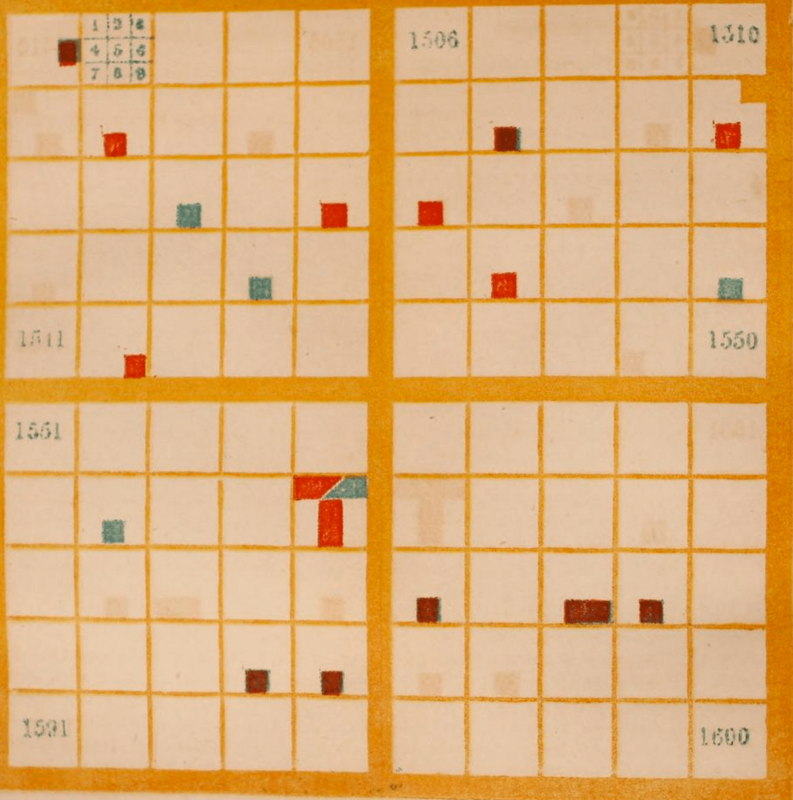 We want to allow for interaction, say in a gallery or exhibition, and sooner than later allow anyone to learn and appreciate Elizabeth Peabody’s contributions to education and data visualization. Combinatorially we already see numerous implementations for our design, each with its own implications for the end product (financial cost, affective experience, etc.). After taking these ideas and experimenting on a small scale, we will be able to determine which path we will take for each.